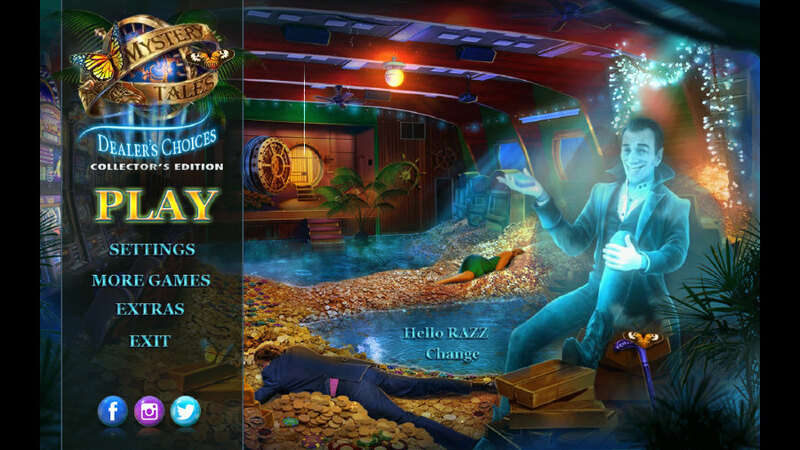 Thank you very much RAZZ and VELOCITY! 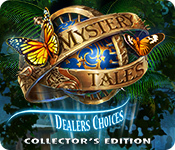 My av (Sophos Av] could not let me play Mystery Tales 11: Dealers Choices Collector's Edition.Any solution to it. Thanks.